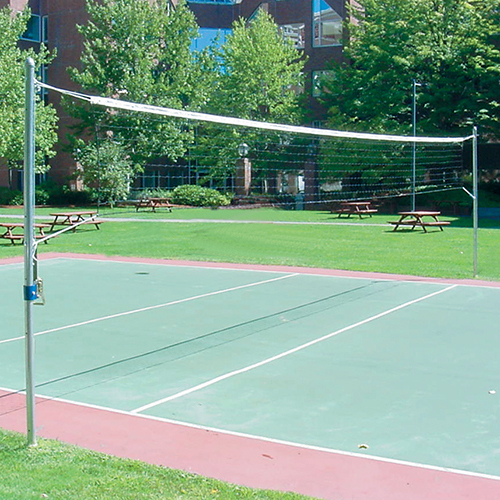 Ideal for accommodating volleyball, badminton or tennis. Ground sleeves are designed to be set even with playing surface. 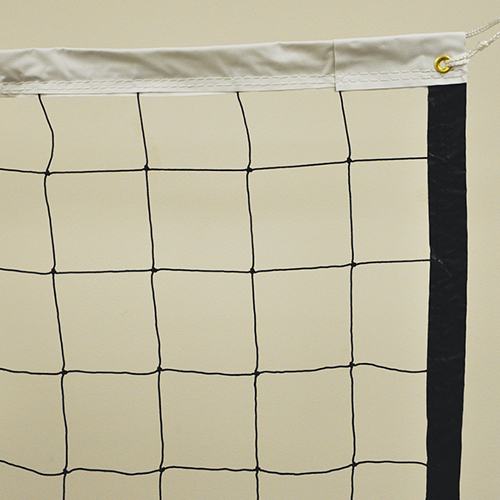 Contact Jaypro Sports for special installation requirements.